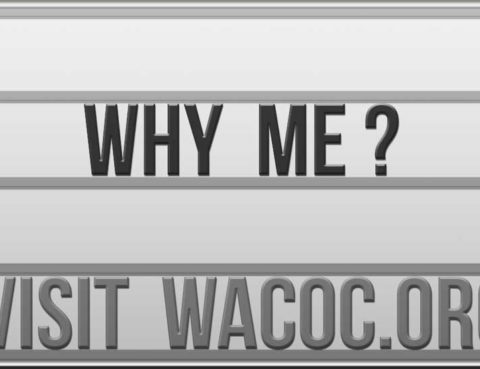 Have you ever asked “Why me?” or maybe why my family, or why my child, or why that nice person over there? 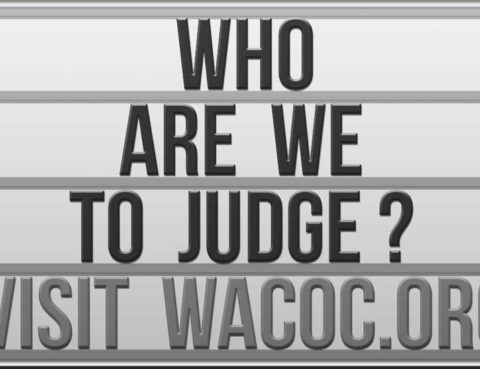 Have you ever wondered why that bad thing happened to you? 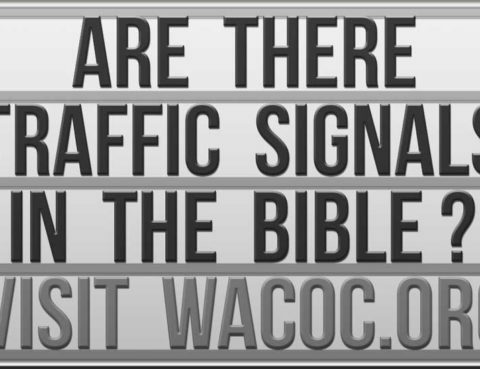 Are There Traffic Signals in the Bible? Just as we encounter signals when we drive that advise us when to stop, go, or have caution, the Bible also has signals to guide us and give us safety. 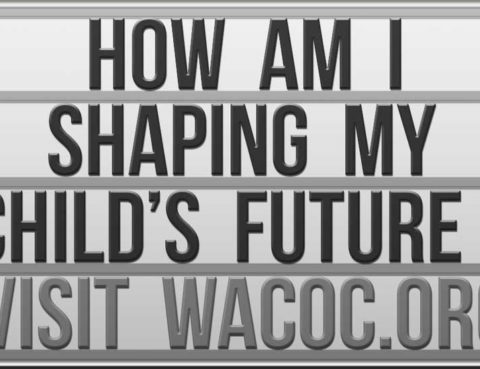 How Am I Shaping My Child’s Future? I think anyone who has a child can agree that parenting is the hardest job on earth.